My family and I lived on the hill; the hill on New Horizon Avenue in West Enon. This hill was instrumental in my childhood. Many a memory was made on that grassy knoll. It was a place I would tumble, roll or cartwheel down to the bottom only to race back up with my dog and start back down again. It was a place to tie clover necklaces, shoot others with plantain “pop-guns” or take cover from crap apple fights. That hill was the best! 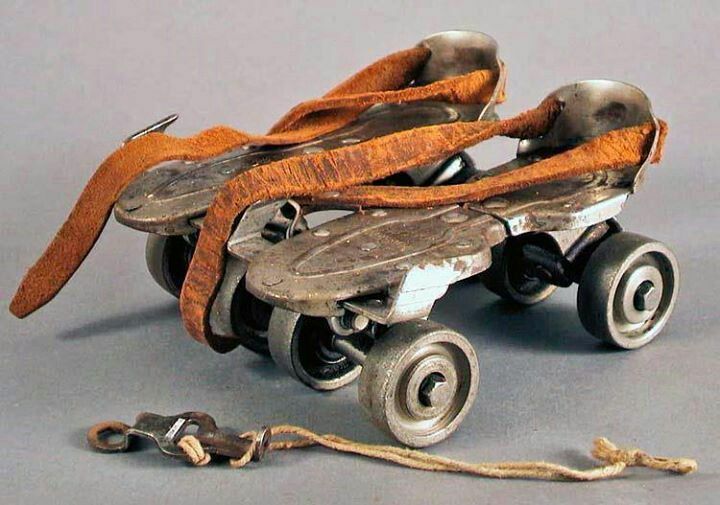 It allowed me to conquer my fears because I could clip on my skates (remember the kind of skates with the accompanying skate key?) and fly down the driveway only to veer off into the grass at the last possible moment to avoid street traffic. There was always a sense of personal accomplishment when I made it down the hill without wiping out on the concrete drive. Memories flood back thinking about this hill of my childhood… it became a baseball field with handmade bases and borrowed gloves in the summer. Learning to hold the bat just so, stealing bases and for some unknown reason always being chosen last for the team. In the spring, there was always the hope of a glorious pond filling with torrential rains at the bottom of the hill. Splashing and laughing and walking up the hill soaking wet. It was the place we released the largest bullfrog ever seen, but only after the frog had made its obligatory show-and-tell visit to each sibling’s classroom – and I had 5 siblings! That poor frog! And then there were the summer treks down the hill to the grocery store for my mom which would invariably mean two trips to the grocery. The first trip was to get the produce with never enough money in hand, always coming up a few cents short. Down the hill I would go for the second grocery trip of the day to pay the debt written on the receipt from the first grocery excursion. And in winter, donning plastic bags over my socks, I would dress for a day of sledding complete with hat and gloves. I could race down at top speed with the gentle rising slope at the end of the run stopping me long before I would encounter the road. The draw of the snow covered hill and a day of sledding would leave me with fingers near frostbitten and the hill littered with sleds unclaimed from neighborhood kids! I liked living on that hill. It was special.